Finding out you or someone close to you has MS can be hard to take in. 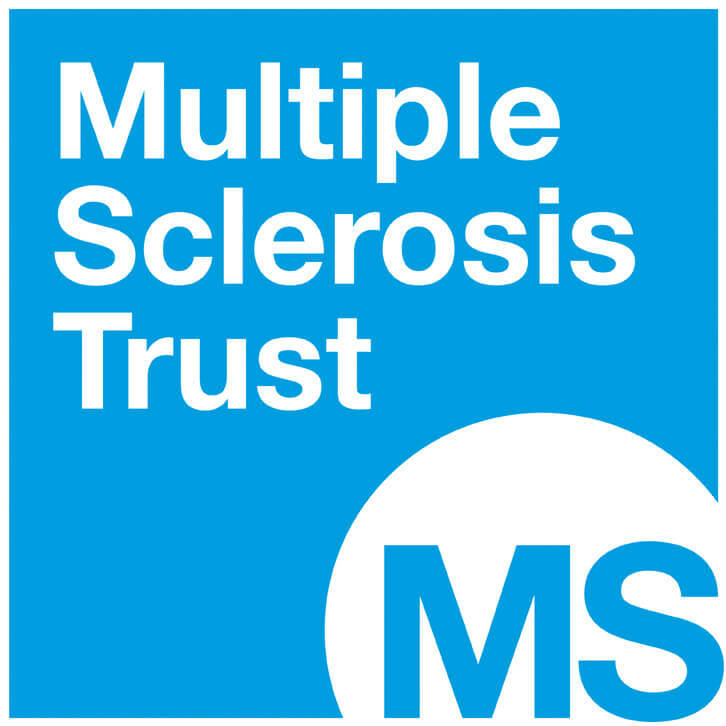 Throughout the MS journey the MS Trust is here to answer questions and make sure those affected can see the MS specialists they need. We receive no funding from the government or the NHS, so it’s only thanks to our wonderful fundraisers like you that we can be here to support people with MS.